You probably already have a clear idea of what a "discussion guide for students" is: a series of not-very-interesting questions at the end of a textbook chapter. Instead of triggering thought-provoking class discussion, all too often these guides are time-consuming and ineffective. 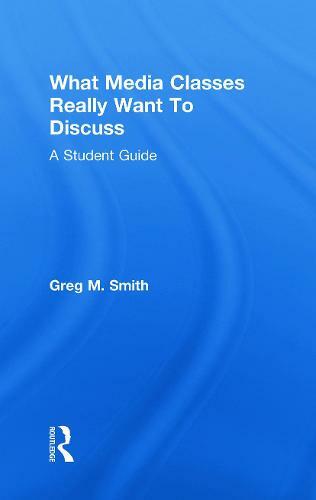 This is not that kind of discussion guide. What Media Classes Really Want To Discuss focuses on topics that introductory textbooks generally ignore, although they are prominent in students' minds. Using approachable prose, this book will give students a more precise critical language to discuss "common sense" phenomena about media. The book acknowledges that students begin introductory film and television courses thinking they already know a great deal about the subject. What Media Classes Really Want To Discuss provides students with a solid starting point for discussing their assumptions critically and encourages the reader to argue with the book, furthering the 'discussion' on media in everyday life and in the classroom.